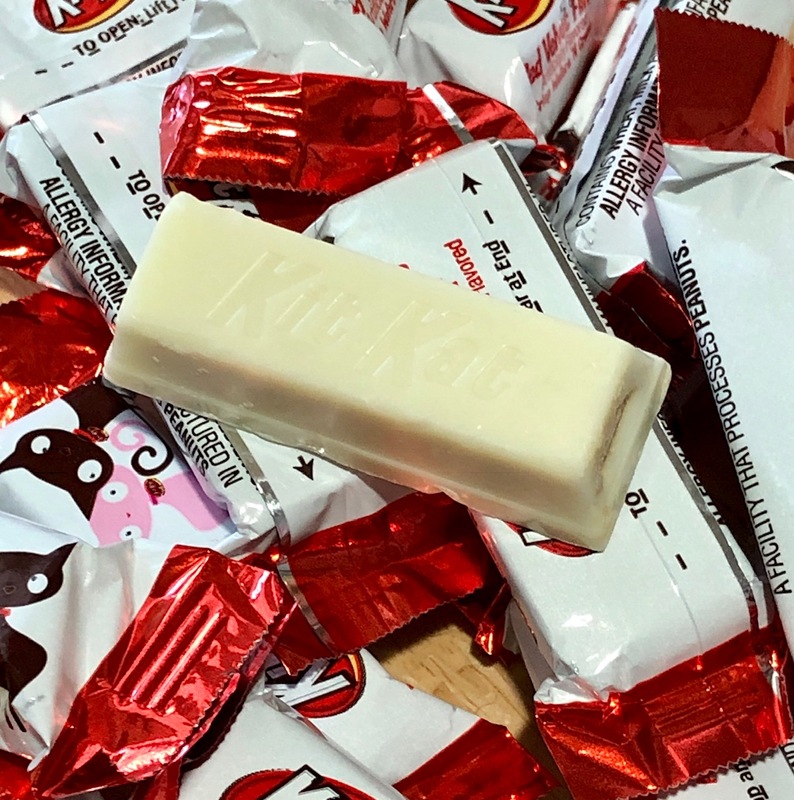 In a blind taste-test I would never identify the flavor of these incredible KitKats as Red Velvet. I just don't taste the cocoa at all. After consuming an entire bag, I'd likely guess at Buttercream Frosting flavor. 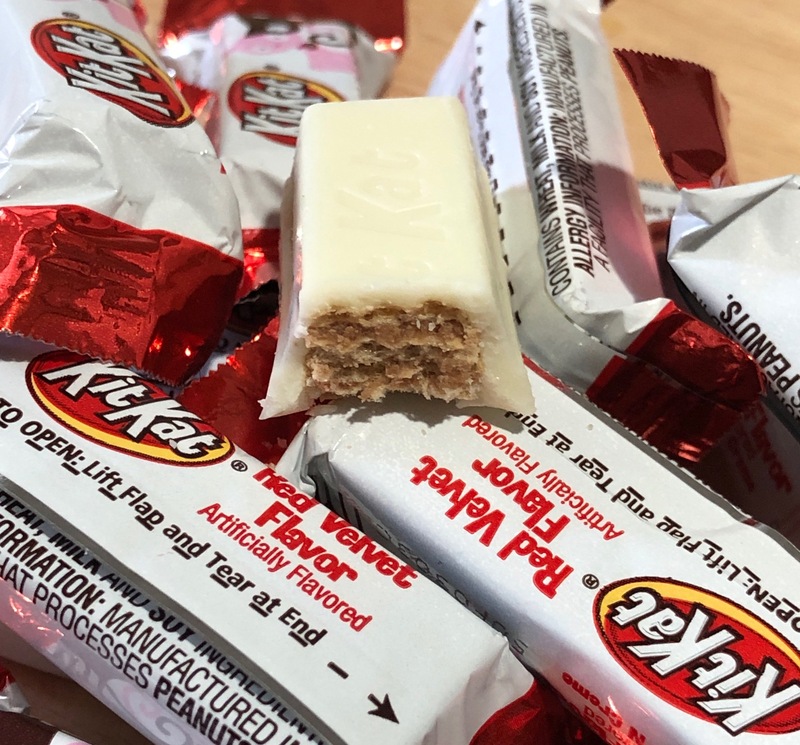 Whatever titled, these KitKats are outstanding, absolutely top of the pack. And I don't even like white chocolate all that much! Somehow, though, there is more flavor to them than a mere white chocolate. 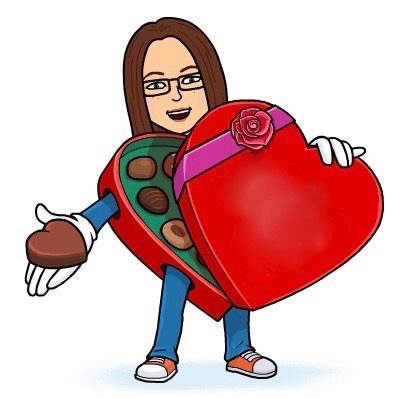 Check these out--they're a highlight of this Valentine's Day candy season.